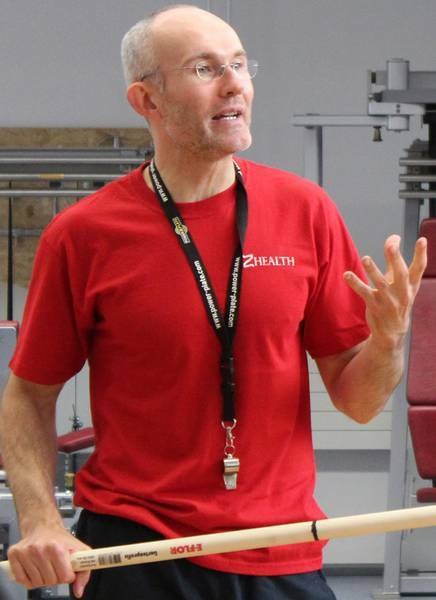 KAATSU Global Blog: What Are The Differences Between KAATSU And BFR? 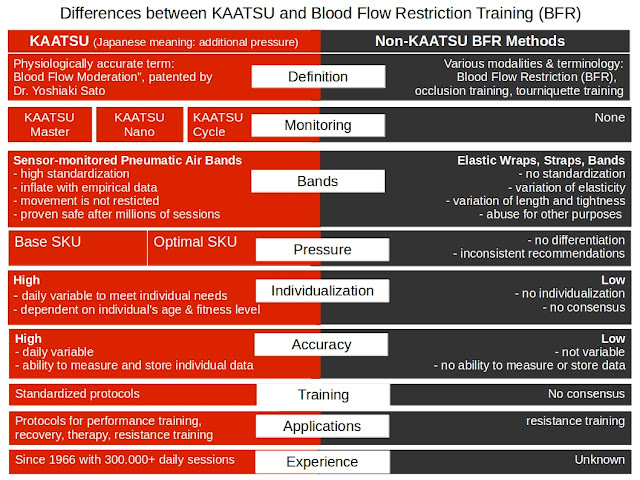 Many people ask about the differences between KAATSU and occlusion (tourniquet) training or BFR (Blood Flow Restriction) training. Robert Heiduk, a sports scientist at the University of Bonn, Germany summarized differences between KAATSU and BFR in the chart above.